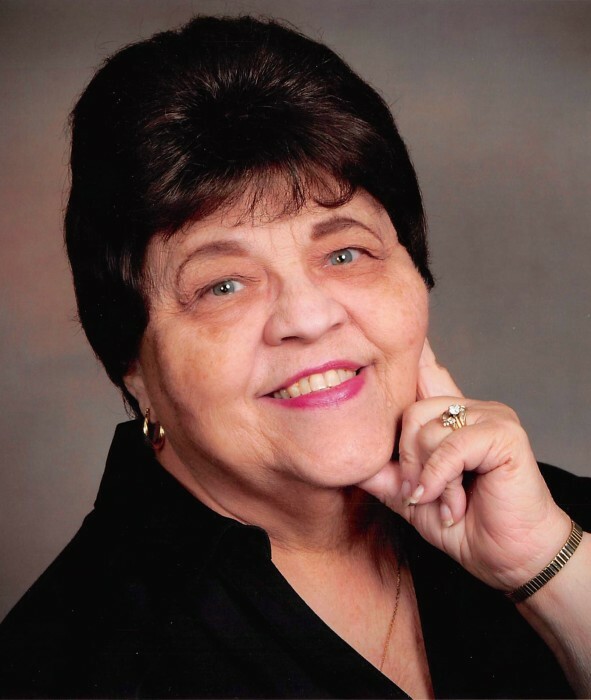 Connie (Frye) Dutcher, age 76, passed away Tuesday January 29, 2019 at Kobacker House after a brief battle with pancreatic cancer. She is preceded in death by husband Roy H. Dutcher and grandson Randall Dutcher Jr. Survived by children Tamela (Neil), son Randall Sr., step son Mark (Linda), her very special granddaughter Bryannna and step grandson Dustin. Connie went to school at Delaware Willis and graduated from Marysville High School in 1960. She loved her family very much, her Beechwold Church family and friends. Connie loved to play all kinds of cards with her friends. She worked lots of jobs during her 50 years in Columbus, including home party plans and home health care. A special thanks to her wonderful friends Marylou, Todd and Diane. Family will receive friends Friday, February 1 from 4-6 pm at SHAW-DAVIS FUNERAL HOME 4341 N High St. Cols 43214. Funeral service will be held Saturday, Feb 2 at BEECHWOLD CHRISTIAN CHURCH 280 Morse Rd at 11 am with visitation beginning at 10 am with a luncheon to follow service.In lieu of flowers donate to Kobacker House or Beechwold Christian Church in her memory.